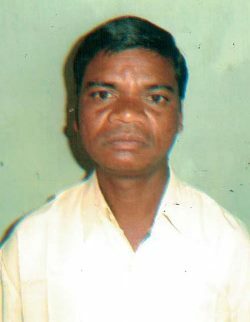 It was around midnight on 4 October 2008 that Durjo Sunamajhi and Munda and Sanathan Badamajhi were arrested by dozens of police in their shanty homes in India’s eastern Odisha state. Ten years on, these three illiterate Christians, from the remote Madaguda area of Kandhamal, are yet to return home. 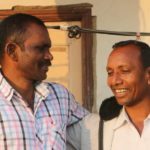 Four other Christians – Bhaskar Sunamajhi, Bijay Kumar Sanseth, Buddhadeb Nayak and Gornath Chalenthseth – also arrested by police in December 2008, continue to languish in jail. All seven were charged with the August 2008 murder of Hindu leader Swami Laxmanananda Saraswati that triggered the worst orchestrated anti-Christian violence in modern India. Nearly 100 Christians were killed, 300 churches and 6,000 Christian houses plundered and torched, leaving over 56,000 homeless after a Hindu nationalist group claimed that the murder was a “Christian conspiracy”. 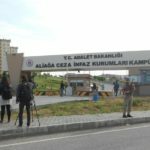 The seven were abruptly convicted to life imprisonment in October 2013 by a third judge after two trial-court judges – who had openly indicated during the trial that the accused were innocent – were transferred one after another during the long four years of trial. 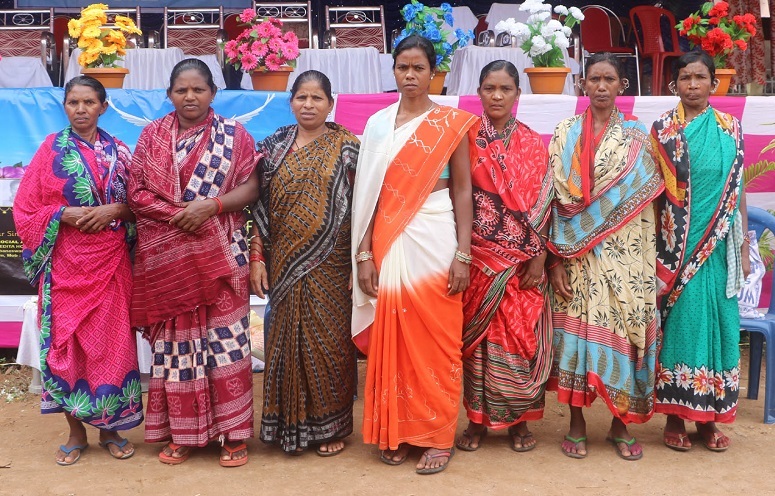 However, in June 2015, two top police officials, who had relied upon the same conspiracy theory to ensure the conviction of the Christians, testified before the Kandhamal judicial inquiry commission that the allegations were false. Despite this, the appeal hearing has been constantly postponed. “My husband had never gone to that place [the ashram where the Hindu leader was shot dead]. He was with us at the time the swami was killed. 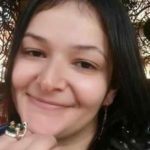 How could he be punished for that murder?” Pabitra Sanseth told local media in mid-September, tears pouring down her cheeks. With three other wives, she had travelled to Bhubaneswar, 380km from home, for a documentary, ‘Innocents Imprisoned’, commissioned by journalist Anto Akkara, who has championed the men’s case for release. “Since my husband was a firm believer and active Christian leader, they targeted him,” said Pabitra about her husband Bijay – the only one in the group to go to school in childhood. 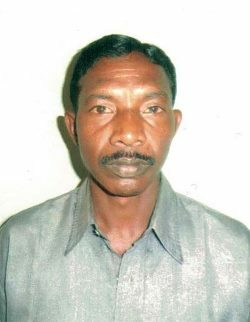 Jeremiah Sunamajhi, nephew of Durjo, has a witness to his uncle being carried away by the police around midnight. But in fact, when the swami was killed, Durjo had been out of Kandhamal with Jeremiah to board a train to southern Kerala to seek a job. 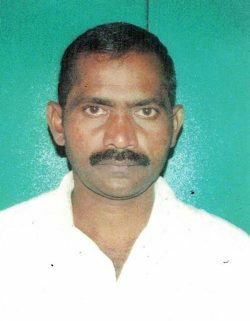 “Our lives have been ruined by the illegal arrest and shocking conviction of my father,” Nithaniel Chalenseth, son of Gornat, told World Watch Monitor on 5 October from the Kotagarh area of Kandhamal, where his father was the Block Panchayath (Area Village Council) president before his arrest. Nithaniel had to drop out of Engineering studies and seek a job to support his mother and younger siblings. A decade on, Nithaniel is still to settle down with a steady job as he often has to rush home for family concerns. 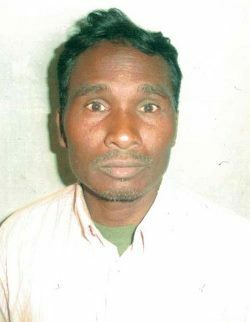 Sanatan Badamajhi’s wife Badusi said that a few days before her husband’s arrest, on 4 October, 2008, some Hindu village leaders had warned him he would soon be arrested. Police also claimed to have seized an axe from the house, but his wife said the police brought the axe from the house of Mukantho Mallick, a Hindu neighbour who had accompanied them to identify the house. However, police recorded events differently, saying that on 12 December Sanseth met three of the other accused Christians at a Maoist meeting in a jungle near the village of Sartuli. 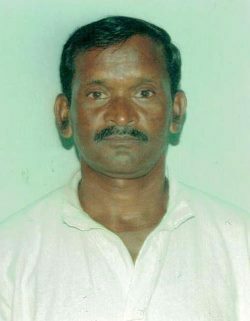 They added that Sanseth, 42, had been overheard discussing plans to murder the swami outside Kotagarh High School. This claim was attributed to a witness, Mahasingh Kanhar, who initially denied the claim but eventually endorsed it during a retrial. “You can return tomorrow,” his wife heard them say when they took him away. 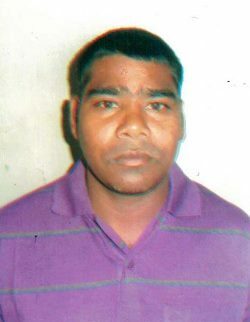 But to this day, Sunamajhi has still not returned home. 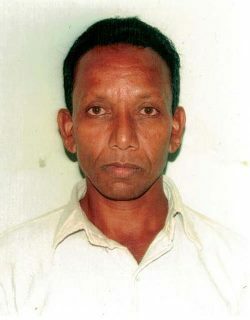 Chalanseth, 41, was taken into police custody on 13 December 2008 but initially suspected nothing as he was active in politics. His cousin, a pastor, accompanied him to the police station and saw him taken away.